The 14th International Conference on Green and Energy-Efficient Building & New Technologies and Products Expo closed successfully on April 2, 2018. SRT Design Group directors, Mr Edward Shen, Ms Irene Lai and Dr Edison Zhang, together with our colleagues attended the conference. At this year’s, SRT Design Group’s exhibition booth, we show-cased our green building projects to our visitor. Our directors also gave talks at the conference sharing our experience. To create more interest and awareness in attaining a green environment, we gave out little gift to our visitors. 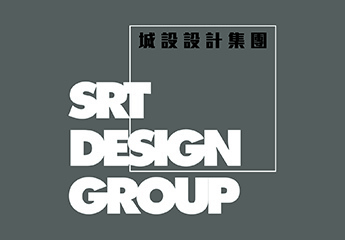 We look forward tremendously to meet you all next year, before then, you can follow our (WeChat id: SRT-design) for our news and information sharing.